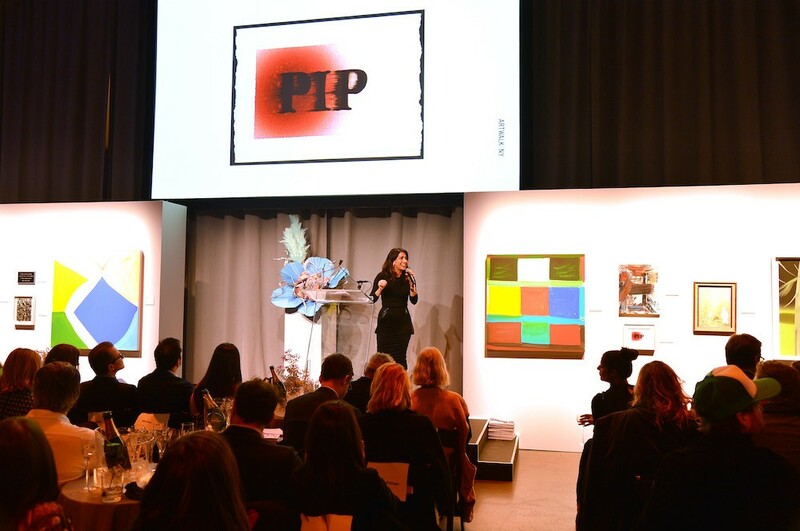 At 8:00 p.m. guests poured into the live auction room while sipping on champagne in elegant etched glass flutes courtesy of Perrier-Jouët. 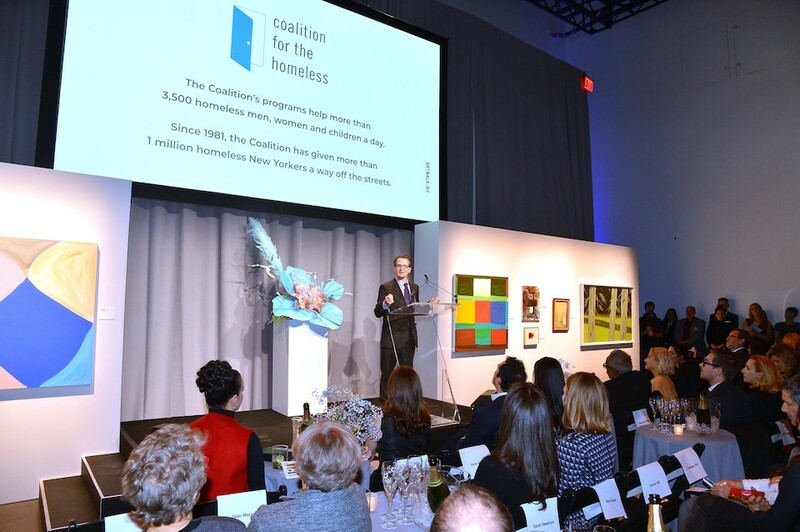 Coalition Board Chair Barry Berke kicked off the program by reminding the audience of the critical work of the Coalition for the Homeless, which relies on the generosity of donors to keep going. 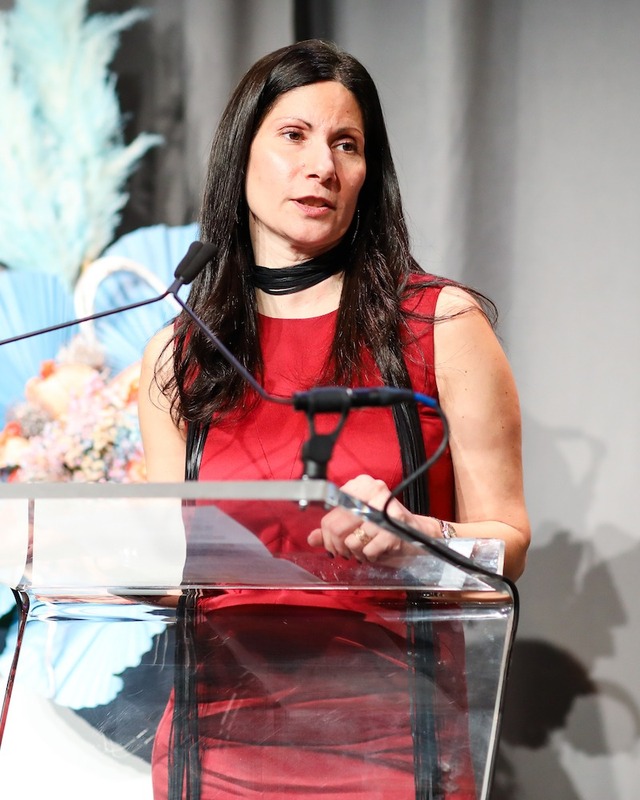 CFH Executive Director Dave Giffen then took the stage and told the story of Renata who, with the Coalition’s unyielding help and support and her personal determination, found her way off the streets and into a permanent home of her own. 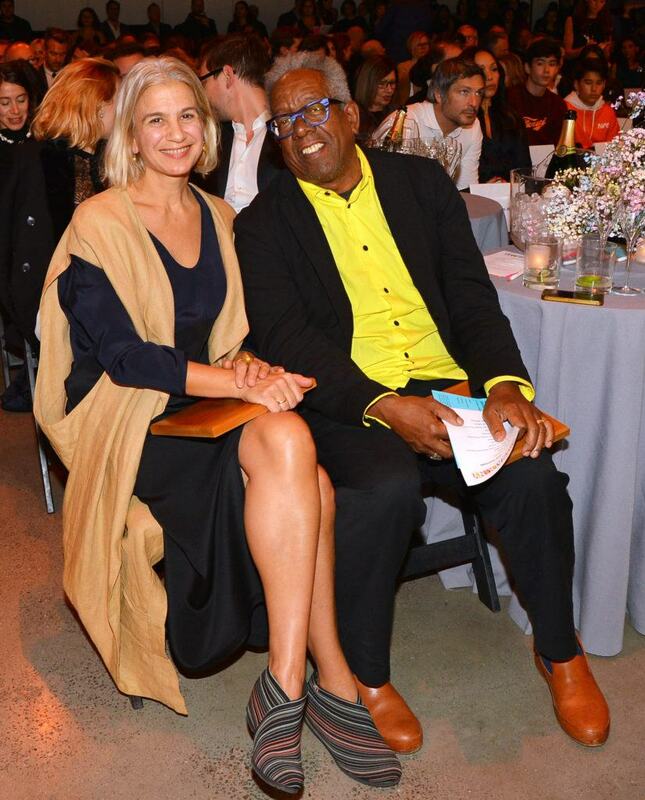 Art Advisory Board Chair (and 2016 Philanthropic Honoree) Mike De Paola presented the 2018 Philanthropic Honoree award to longtime Coalition and ARTWALK supporter Suzanne Siano, but first quizzed the audience on a few fun facts about Suzanne, pledging to donate $1,000 for every person who answered all five questions correctly and then bought a piece of art. 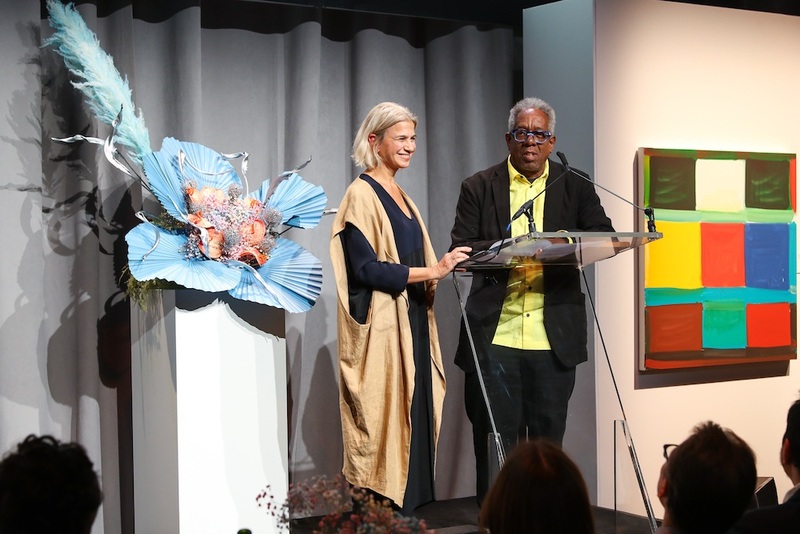 Max Mara’s Maria Giulia Maramotti then gave a beautiful and heartfelt introduction to 2018 Artist Honorees Marina Adams and Stanley Whitney, who graciously accepted the award and spoke movingly about the importance of Coalition’s comprehensive direct services and groundbreaking advocacy. 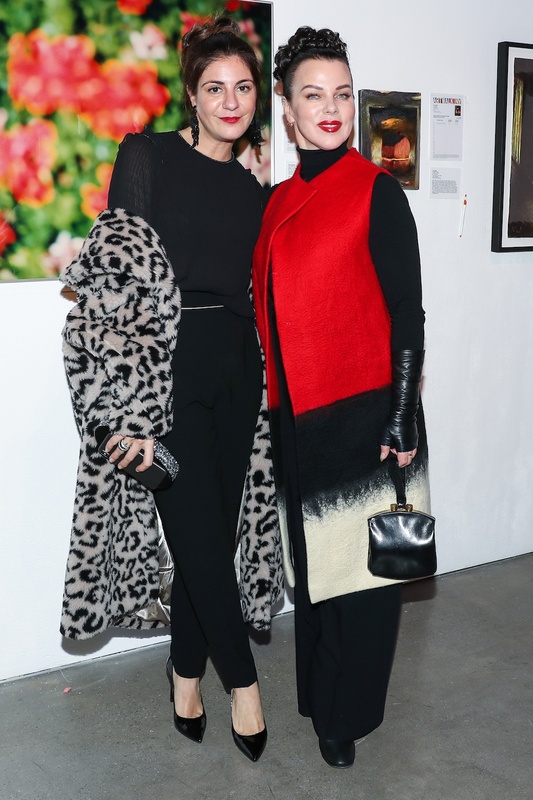 The post ARTWALK NY Honors Marina Adams, Stanley Whitney, and Suzanne Siano appeared first on Coalition For The Homeless.